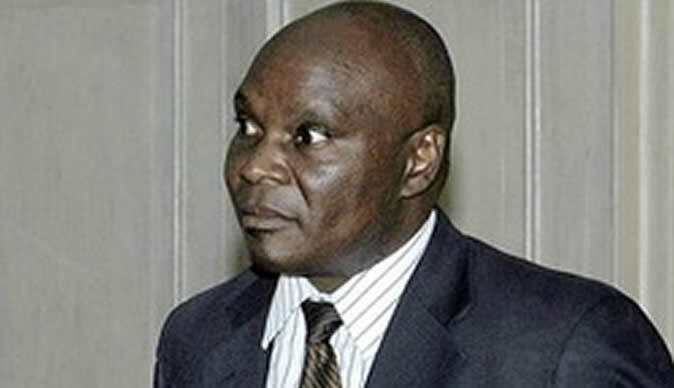 An application by former Mines and Mining Development Minister Walter Chidhakwa to have Harare Magistrate Mr Nyasha Vitorini recuse himself on his case has failed. Chidhakwa through his lawyer Advocate Sylvester Hashiti sought the magistrate's recusal on the basis that he may not independently exercise his powers based on media reports insinuating that the Chief Justice had warned against laundering of criminals. The magistrate maintained that the head of the judiciary did not through sentiments attributed to him put undue influence on magistrates but he merely reminded judicial officers of dispensing justice efficiently. Mr Vitorini ruled that in his view the application lodged by Chidhakwa through Advocate Hashiti was frivolous and devoid of merit and there was no reason for the accused to harbour any apprehension that he would be unfairly tried. Mr Vitorini added that he saw no reason to recuse himself from the matter as the Chief Justice merely reminded judicial officers to ensure people deserving to be convicted and those deserving acquittal get justice. The court postponed the matter to the 4th of January after Advocate Hashiti indicated he was appealing against its decision.